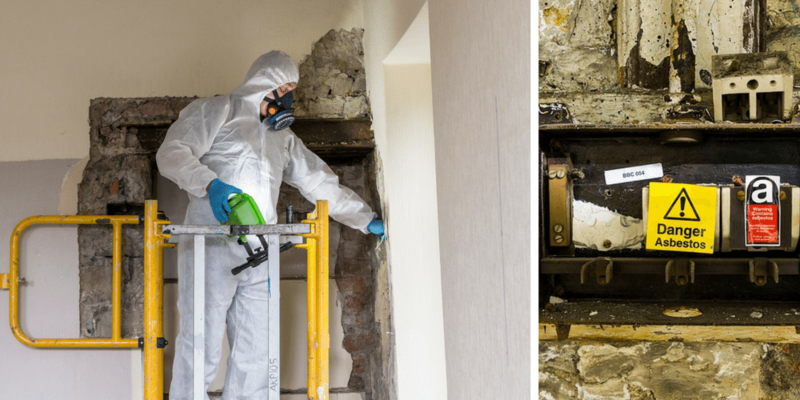 When Does An Asbestos Management Plan Need A Review? Home News How Often Should An Asbestos Management Plan Be Reviewed? How Often Should An Asbestos Management Plan Be Reviewed? Have you currently got concerns with regards to the last time that your asbestos management plan was reviewed? If so, then you are in the right place. In this blog post, the RB Asbestos team provide a guide to help you find out whether or not you need to review your current asbestos management plan. How frequently do you need to review your asbestos management plan? The short answer is, as often as is appropriate to the use of the area or building. Under the Control of Asbestos Regulations 2012, an Asbestos Management Plan is designed to protect employees, staff, contractors and visitors of the site, from being exposed to asbestos. One of the most important parts of the plan is how you provide contractors access to your site. Contractors are often the most likely to cause damage to asbestos containing materials (ACM’s). The minimum requirement for re-inspection of an asbestos product in most cases would be annually. However, if there is an operation within a property you control where ACM’s are at risk of being damaged, either those ACM’s should be catered for with more regular inspections or the ACM’s should be removed by an appropriately licensed or trained company. We suggest our clients review their overall Management Plans (or us on their behalf) at the same time they undertake a full inspection of ACM’s on the site. The frequency of inspection needs to be commensurate with the risk. One of our existing clients inspect their ACM’s on a daily basis, as the material is located close to a food production facility. Some products that are low risk and away from front-line operations can be inspected much less frequently. Learn more about the asbestos management services from RB Asbestos by visiting our dedicated Asbestos Management section. We inspect hundreds of properties for our clients on a regular basis and provide ongoing support to assist with their management procedures. If there are material changes to a site, the operations or the staff, then the Management Plan should be reviewed at that time. If you believe you need a ‘Management Plan’ for ACM’s on your site then please contact us on 0800 141 2676 or 07770 648886. Or if you can’t contact us over the phone right now, you can request for us to contact you at a more convenient time by completing our online enquiry.